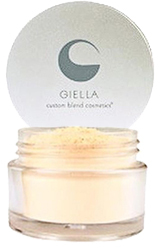 We at Manhattan Wardrobe Supply are very excited to keep adding to our inventory of Giella Custom Blend Cosmetics. 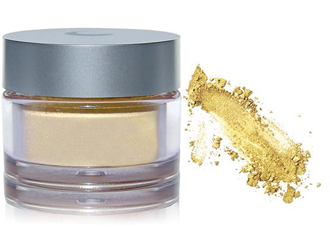 After all, this exclusive brand is a favorite amongst celebrity makeup artists for a reason. All their products are natural and handcrafted to accentuate your best features and give you a polished version of yourself. Their cosmetics line covers the full spectrum of ready-to-wear products. Not only that, but Giella has become synonyms with expert custom blending solutions. Their customizable cosmetic catalogue provides us with endless possibilities and colors! 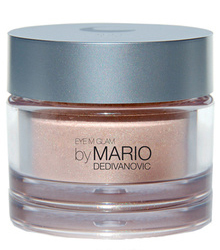 We carry over 20 different products from their line that will make your skin, lips and eyes look luminous and healthy. Here’s a sample of Giella’s amazingly varied catalog, including a few highlights from us. 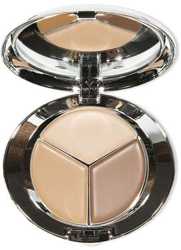 Its light, medium and dark shades provide flawless coverage and allow for highlighting, contouring and shading. 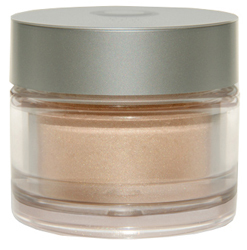 This sheer highlighting powder will give you a gorgeous, natural golden glow. Additionally, M Glam Powder can be applied on cheekbones to highlight and lift, or it can mixed with moisturizer for all-over glow. Giella’s moisture-rich lipsticks are made with nourishing ingredients and are loaded with pigment in 16 colors. 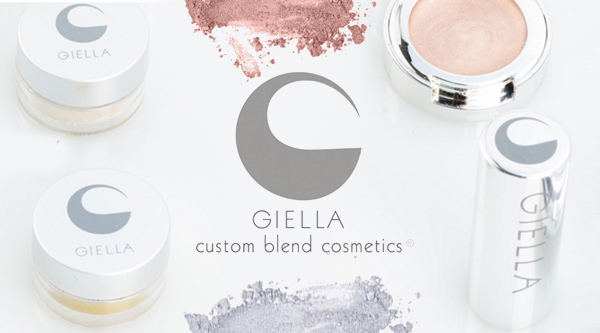 In Giella’s customizable tradition, if you have a lipstick that has been discontinued, Giella can match that color for you! Giella’s line of lip gloss will match every lipstick color you could imagine. Stop by MWS Pro Beauty floor and let us customize your lip gloss. You will be amazed by how their saturated color gives them a quality of a liquid lipstick. 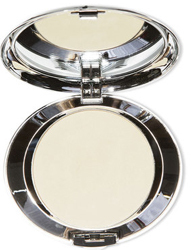 This highlighting powder imparts a golden glow in the eye area. Best of all, it’s also great for cheeks and your body as well. 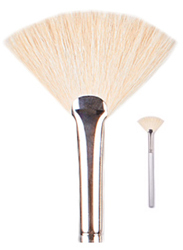 This Giella makeup brush is ideal for applying highlighter and/or bronzer to the area around the eye bone. Don’t forget to visit us at MWS Pro Beauty for a full Giella experience. Tagged banana cream, contour, cosmetics, custom blend, eye, giella, lip gloss, lips, lipstick, mascara, pencil, primer, shadow, skin. Bookmark the permalink.